HubSpot Reporting: Do I Need To Invest In A Better Mobile Website? It will come as no surprise to learn that mobile web usage has been full steam ahead of desktop for quite some time. Does this mean you should invest in a better mobile website? The answer is: Yes. Definitely. However, what you may not have realised is that while more and more people are using their phones to go online, desktop is still leading when it comes to actually converting those scrollers into sales. The most likely reason for this lack of mobile conversion is that mobile websites are still not coming up to scratch compared to their desktop counterparts - so while more people are browsing on mobile, when it comes to making their purchase decisions they’re heading for their desktops instead. Now obviously this isn’t ideal, especially considering Google’s recent mobile-first algorithm change to start taking mobile usability into account when determining rankings. So how can you ensure that your users aren’t checking out your website on their mobiles, only to check-out on the desktop version? How do I know how well my website is performing? First things first - how do you know how well your mobile website is performing against your desktop version? Get on over to the Dashboard tab in HubSpot. 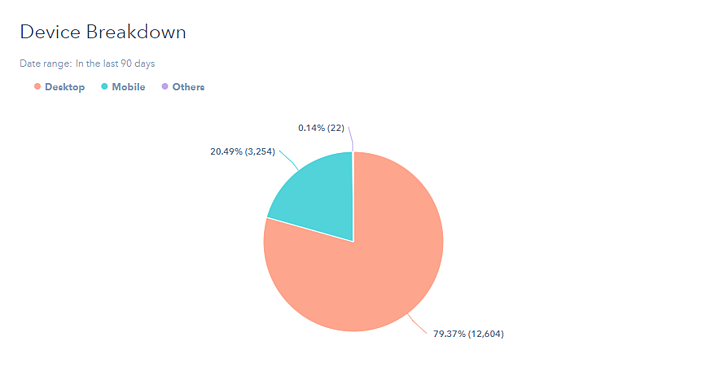 Some of the metrics in your Dashboard are default, but if you don’t have the Device Breakdown pie chart you’ll need to click either ‘Add report’** at the top of the page, or the ‘+’ button at the bottom of the page. **If you aren’t able to click ‘Add report’, it’s because you’ve got too many reports already on your Dashboard. The limit is 10, so have a look through and delete the ones that you aren’t using. This will take you to the Report Library, and you can scroll through to find Device Breakdown. Here you can see that our users mostly visit the website on desktop. This isn’t necessarily a bad thing, as the mobile vs. desktop stand-off does depend on the industry sector. For instance, B2B industries arguably will tend to have a higher percentage of desktop users, whereas B2C are often more mobile-based. The important thing to remember is that life comes at you fast in search and it was way back in 2015 when Google reported that they were seeing more searches carried out on mobile devices than on desktops. Now, Google’s official mouthpiece tells us that soon we’ll be seeing results that actively favour mobile optimised sites, so don’t use current low levels of mobile traffic as an excuse to let your mobile website fall by the wayside - whether your device breakdown is 80% mobile or 20% mobile, it’s still got to offer a great experience. 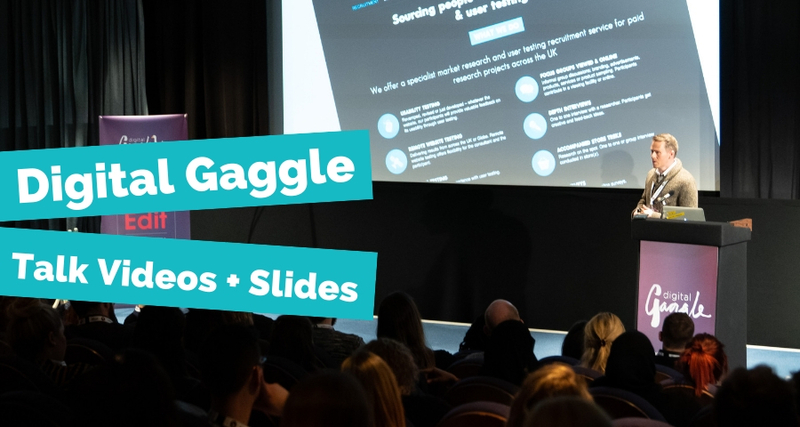 Beyond the device type, your HubSpot reports won’t delve any deeper into the experience that your mobile users have compared to desktop - you’ll need to dig into Google Analytics for that (here’s a handy blog about using Google Analytics to see if you need a new mobile site). We do recommend you dig into that blog and look closely at how your engagement metrics differ between devices. 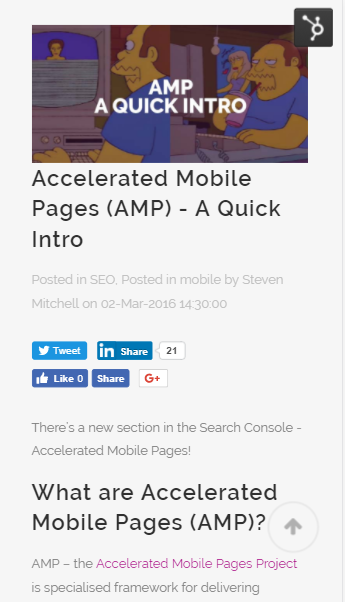 However, something that will almost certainly help you offer a better mobile experience using HubSpot’s COS (Content Optimisation System) is to enable AMP (Accelerated Mobile Pages). 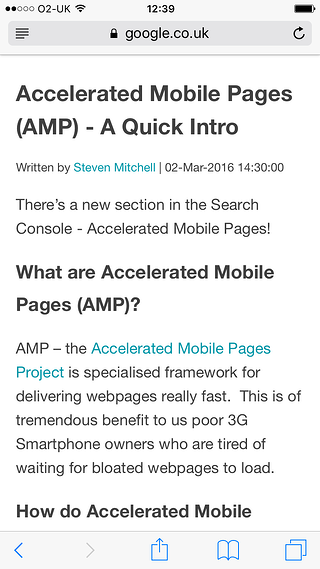 Often one of the main issues with mobile versions of websites is the page loading speed, so AMP will format your pages to load up a leaner version. It’s really simple. Just go into Content / Content Settings / Blog / Google AMP, and click the button to enable it. And voila! 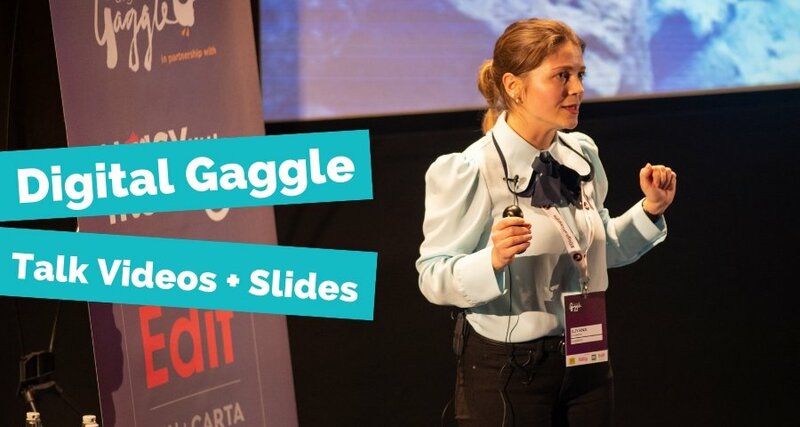 Super speedy mobile pages to delight your users. The version with AMP enabled may not have our jazzy images, but you know fo sho that baby is gonna load real quick while you're out and about on your phone. Whatever you do, don't tick the AMP box and take our word for it - make sure you check your AMP pages for lots of different page types to make sure they're rendering correctly! The long and short of it is, now that we know that the mobile-first index is imminent you better get that mobile site in tip-top condition to ensure that it isn’t adversely affecting your ROI. Ready for some more information on how you can measure your ROI? You can download your free guide below! Joanne is Junior Digital Account Executive at Noisy Little Monkey. 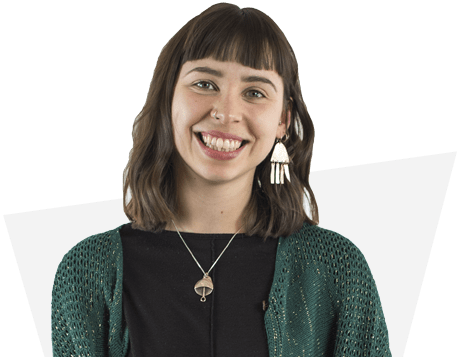 She's an English Lit grad with a passion for a carefully crafted communication. Basically, girl can word good.